If you’ve ever felt motivated to travel the world and sample foods that range from the finest dishes at Parisian brasseries to the unique creations in the Colorado culinary arts scene, you are not alone. Opportunities to experience fresh and intriguing tastes have become a driving force in tourism, and a variety of business ventures are rising to serve this growing demand. Chefs and culinary academy students who explore the thriving industry of food tourism may find their own chances to take part. Culinary tourists stand apart from the rest of the crowds who visit locations for pleasure each year simply because they prioritize eating and drinking. The World Food Travel Association, a group of industry professionals dedicated to education and research in field, defines food tourism as “The pursuit and enjoyment of unique and memorable food and drink experiences, both far and near.” That means anyone who visits an area they otherwise wouldn’t with the objective of trying dishes and beverages is taking part in this phenomenon. In 2016, the association surveyed 2,827 travelers from 11 international markets to produce a Food Travel Monitor research report that offers a detailed look into the world’s food tourists. Among those who had crossed at least 50 miles for an overnight trip, 59 percent said food and beverage had become more important to their travel plans over the past five years. These individuals participated in a range of culinary activities, with 45 percent saying they’d engaged in five or more experiences during the past year’s journeys, and 61 percent said they shared these moments via social media. While 18 percent of those interviewed by the association left home in search of gourmet dining, other interests were more important for most tourists. The greatest motivator was a search for authenticity, cited by 46 percent of respondents, followed closely by a desire for eclecticism. These results suggest that regions interested in luring food tourists should focus on providing a wide range of foods that show off the cultural roots of the area’s people. Cooking professionals can from catering to the preferences of food tourists. Many individuals and organizations have seized their chances to benefit from the public’s mounting enthusiasm for the combination of travel and food. A report published in the Scandinavian Journal of Hospitality and Tourism noted that restaurants, food producers, festival organizers, farmers’ markets, retailers, hotels and attractions all stand to profit from visitors. People with a broad range of skills and interests collaborate to develop the vibrant culinary scenes and intriguing events that draw throngs of food tourists. Travelers are often drawn to large gatherings celebrating local delicacies, seasonal produce or breweries. However, food tourism also commonly involves smaller-scale events like cooking classes, winery visits, special dining events, trips to farms or just special dinners. 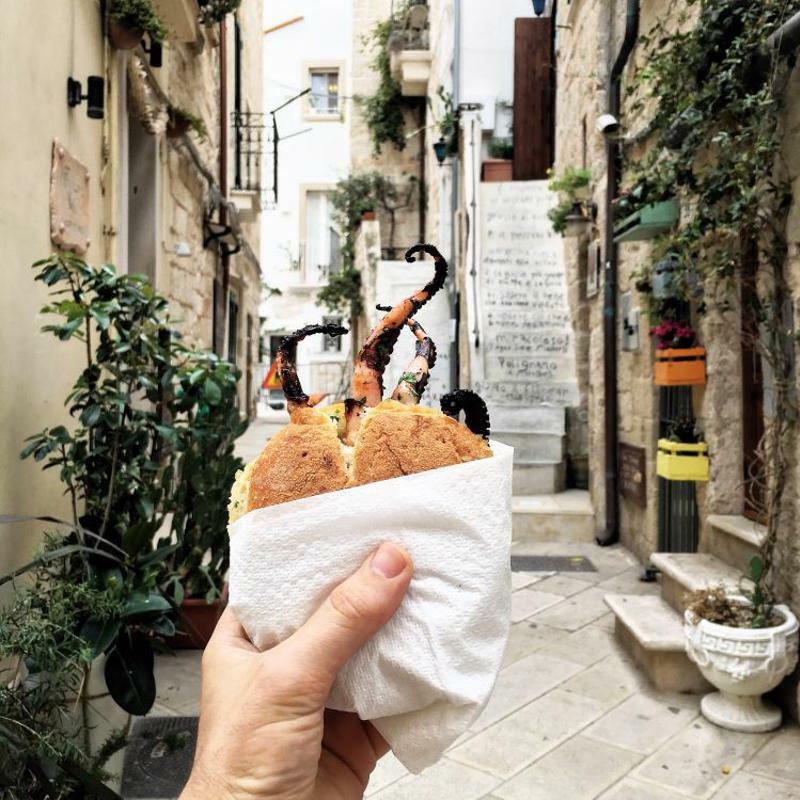 While many visitors may prefer the adventure of finding their own way to the tastiest items around, guided food tours are available in many locations. These trips expose travelers to dishes from several different local establishments over the course of a few hours. To spotlight these experiences, industry professionals declared June 10, 2017, the inaugural National Food Tour Day, with a second edition scheduled for June 9, 2018. The endless possibilities of food tourism mean cooking professionals have plenty of ways to get involved. Quality dining has become an essential part of how more travelers get to know a new place. With an understanding of the factors that continue to expand this trend, chefs can find their own ways of attracting tourists with exceptional food and drinks and making them want to return soon.